As the world’s largest ceramic tile provider, Mohawk offers a wide ranging collection of sizes, shapes, finishes and proprietary Reveal Imaging® visuals that can replicate any material. With the finest Italian design and state-of-the-art manufacturing technology, Mohawk offers the perfect blend of style and quality. 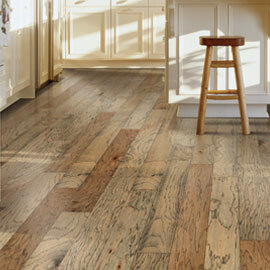 Combining superlative softness and stain protection, Mohawk carpet adds warmth and comfort to any home. Mohawk’s award-winning SmartStrand® products introduced the super soft category in carpet, and the company’s leadership in sustainability includes soft and durable polyester carpet made from 100% recycled plastic bottles. In both carpet tile and broadloom, Mohawk provides style and durability suitable for any commercial space and conveniently compatible with a variety of hard surface options. The Durkan brand adds elegant, customizable options for the hospitality sector. 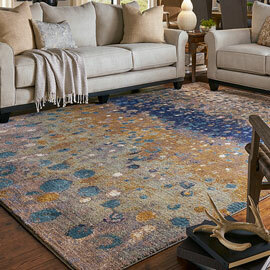 As the world’s largest rug manufacturer, Mohawk combines fashion-forward style to add color and texture to any décor. 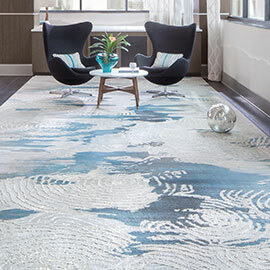 The company’s exclusive fiber options provide superior softness and stain protection, making the rugs practical as well as beautiful and luxurious. 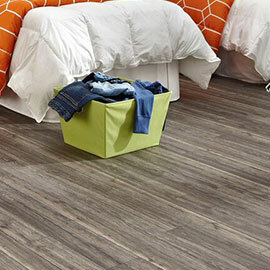 As the worldwide innovation leader in laminate flooring, Mohawk offers realistic visuals with deeply textured surfaces. The groundbreaking Uniclic installation system makes a new laminate floor a perfect DIY project, and water resistant technology extends the product into kitchens and baths. 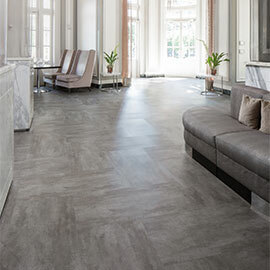 Mohawk’s luxury vinyl tile has earned a global leadership role with beautiful, realistic visuals and easy installation. 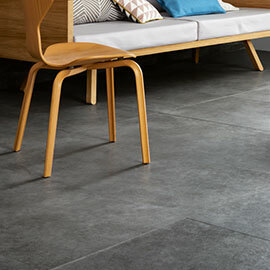 The company’s flexible LVT collections are now complemented with an exceptional new line of rigid LVT. As a global leader in sheet vinyl, Mohawk has introduced photorealistic visuals, deeper textures and bolder colors to bring fashion and value for both residential and commercial applications. Continuing a tradition of product innovation, Mohawk pioneered waterproof wood flooring, which offers the beauty of wood without compromise. 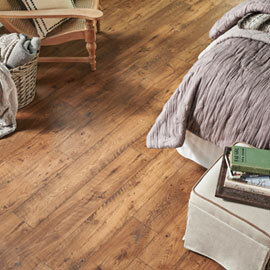 The company's wood collections feature beautiful, contemporary visuals and popular longer and wider planks. 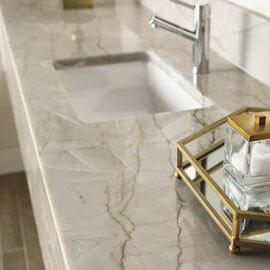 An extensive assortment of quartz, porcelain and natural stone options in countertops and extra-large slabs provides beautiful, durable and versatile surfaces for homes and commercial spaces. 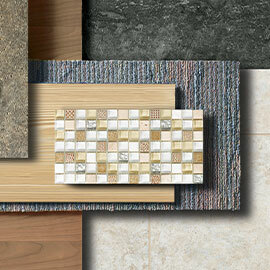 Sales of ceramic tile, stone floors and countertops in all worldwide markets. Sales of carpet, carpet cushion, carpet tile, rugs, laminate, sheet vinyl, luxury vinyl tile and wood flooring in the North American market. Sales of laminate, luxury vinyl tile, sheet vinyl, carpet, carpet tile, wood flooring, boards and insulation panels in all markets outside North America.